Looking back, it’s easy to point to Nintendo’s use of cartridges as the N64’s biggest misstep. Knowing what we do now, the choice makes Nintendo look like a stick-in-the-mud, a company too stubborn and out of touch to realize that the times were a-changin’. But in 1994, things weren’t quite so clear-cut. Back then, CD-Rom technology was still fairly costly, and to many, they looked like an easy way to price yourself out of the market. When Nintendo announced their decision, many praised them for their business acumen, believing that high-priced CD-only systems would never be embraced by gamers. Pictured: A console worth hugging. 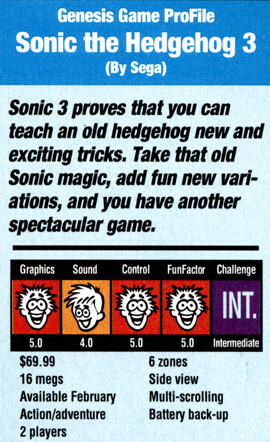 One of those people was Ed Semrad, then-editor of Electronic Gaming Monthly. Semrad’s comments are particularly interesting not just because he praised Nintendo, but what he praised Nintendo for: for understanding that consoles were essentially expensive toys. In a letter titled “Video Game Systems Are Just Expensive Toys,” Semrad argues that games are part of the toy industry, and that a price beyond $250 pushes consoles out of the toy market. He claims that it’s impossible for a CD system to fall within that magical price point (the original PlayStation famously launched at $299), and that Nintendo’s cartridge-only strategy is essentially for success. 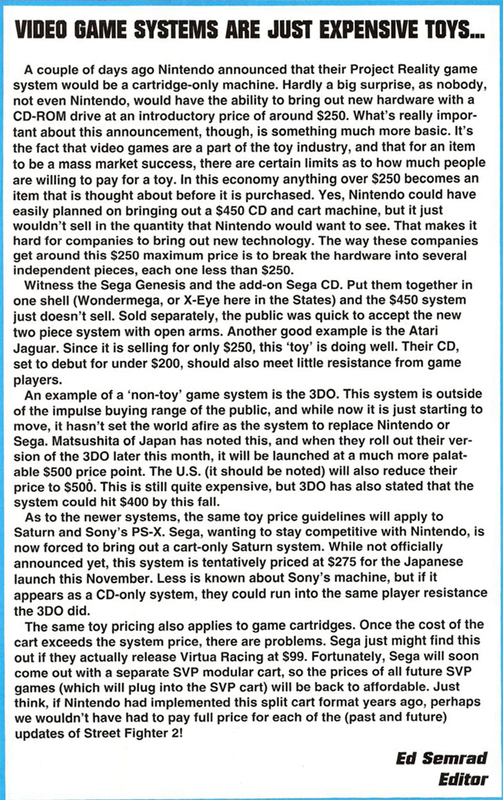 Portions of the letter are kind of hilarious in retrospect — Semrad predicts that the Saturn will be cartridge-only and cites the Atari Jaguar as a success — but what I’m fascinated by are the things he seemingly got right. At the time the piece was written, video games were primarily played by children, which meant consoles had to be sold to skeptical parents. It’s easy to see why a suspicious adult would refuse to drop hundreds on a shiny new plaything. But they did drop hundreds on these expensive toys, and they did it time and time again. 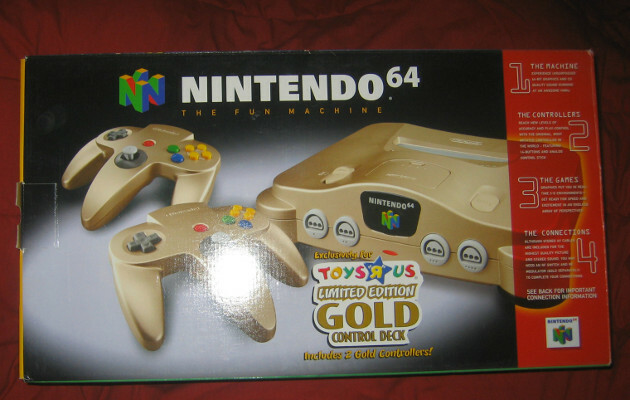 While the N64 kept its price fairly low, its games were definitely not cheap. Turok: Dinosaur Hunter and Star Fox 64 — two of 1997’s top-selling games — dropped at an insane $79.99. 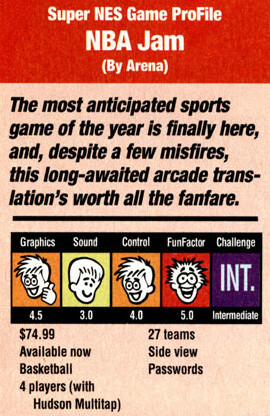 In 1994, when the piece was written, games weren’t much cheaper. Games frequently sold for more than $60 a pop, and it wasn’t at all unusual to see a title go for $70 or more. But in spite of their exorbitant price tags, games were never something for kids with their own landline and a set of Power Wheels. 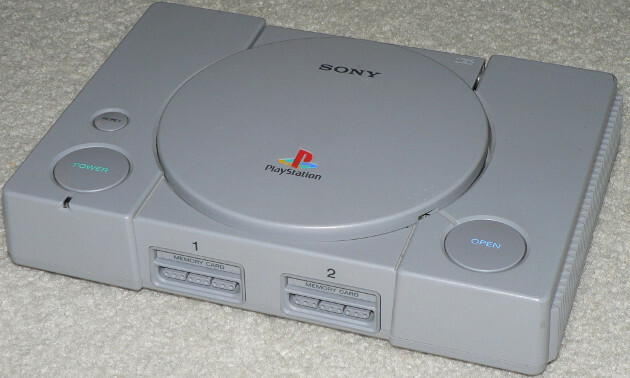 Game consoles were a childhood staple, and they had a home in millions of living rooms. How did companies like Nintendo and Sega convince so many parents to spend a fortune on video games? 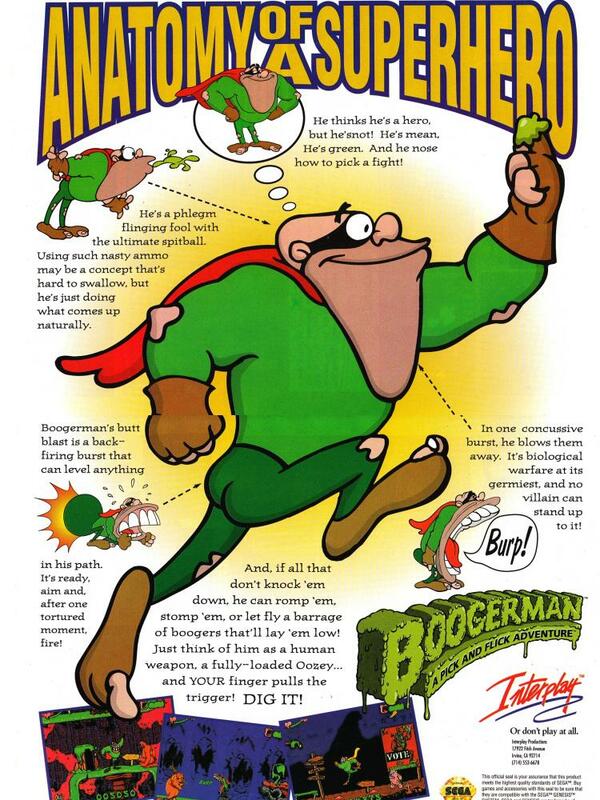 Games were frequently targeted by politicians, and advertisements were definitely made with kids in mind. That the game industry managed to grow into what it is today is nothing short of amazing. Ed Semrad’s letter is a little goofy in hindsight, but he wasn’t wrong to describe games as pricey toys. That they’ve managed to transcend that label is a huge part of what makes them special. You can read Semrad’s letter in its entirety below. It’s a neat little time capsule, and a reminder that games have managed to thrive in spite of everything against them. There’s been no shortage of spectacular failures, but in the end, games survived both their origins and their ridiculous pricing. Game consoles are overpriced toys, but they’re more than that too, and I’m glad people managed to realize that.